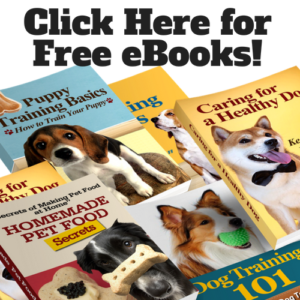 Amazon Top 💯 Free Dog Books! 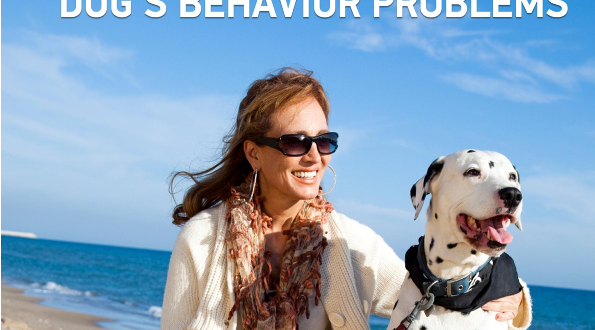 Free eBooks about dog care and training! Recipes for Dog Food and Treats! Hundreds of unique items for dog lovers! Click here to see Amazon’s Top 💯 FREE dog eBooks! *Books were free when added to list. Not responsible for price or content of eBooks.